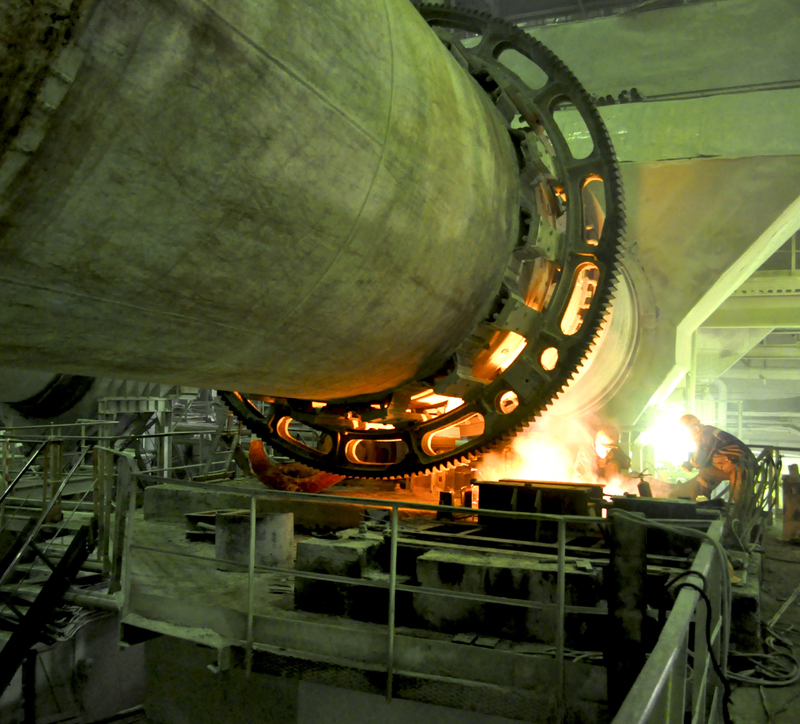 Instrumental adjustment in the dynamic state of the rotary kiln. It diagnoses potential furnace failures without interrupting production and offers effective solutions for their elimination. Our main specialization is installation, repair and maintenance of equipment in the shortest possible terms in accordance with the terms if reference or the Customer's project. 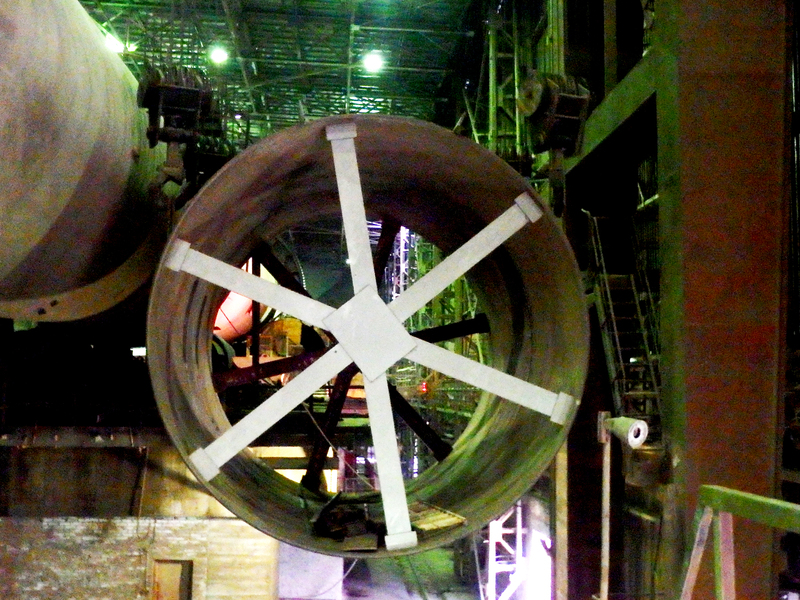 Full complex of lining operations with preliminary removal of worn lining on rotating, tunnel and shaft furnaces, boilers, furnaces of mills and drying drums, air ducts, and chimneys. Only the modern equipment, the best materials and reliable diagnostic tools. Masters, engineers, professors of technical sciences - our staff has only the best specialists! For more than 26 years, our specialists tirelessly work for the benefit of our customers. 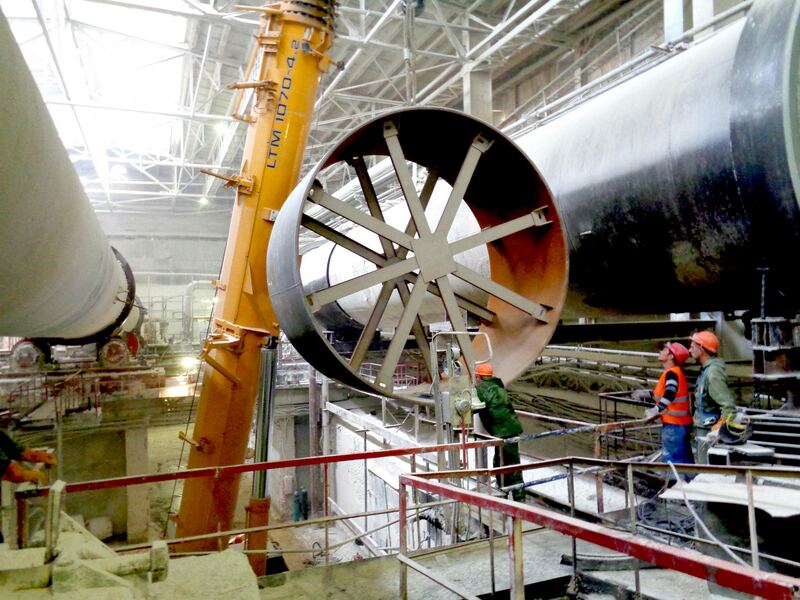 We can travel anywhere in the Russian Federation, providing maintenance of capital construction facilities. Patents for our inventions confirm a huge experience in the development of innovations. You get a special guarantee from 1 year for all work performed from 1 year. For more than 25 years, MMC has been working in the industrial construction specializing in building, installation and commissioning of industrial equipment, organization of maintenance/repair on the principles of reliability and fault tolerance, modernization and restoration of large-scale equipment on site. MMC Mosintrast JSC has all the necessary resources, namely highly qualified personnel and well-trained repair teams. Their long-term experience allows performing a wide range of works on restoration and modernization of technical equipment at the professional level. The company has its own technical base, as well as modern mobile equipment for prompt high-tech servicing in any point of Russia. By improving and developing, MMC Mosintrast JSC became the rightholder of the advanced and unique technological, technical, organizational and management solutions in the field of maintenance and repair of equipment based on the RCM (Reliability Centered Maintenance) methodology. 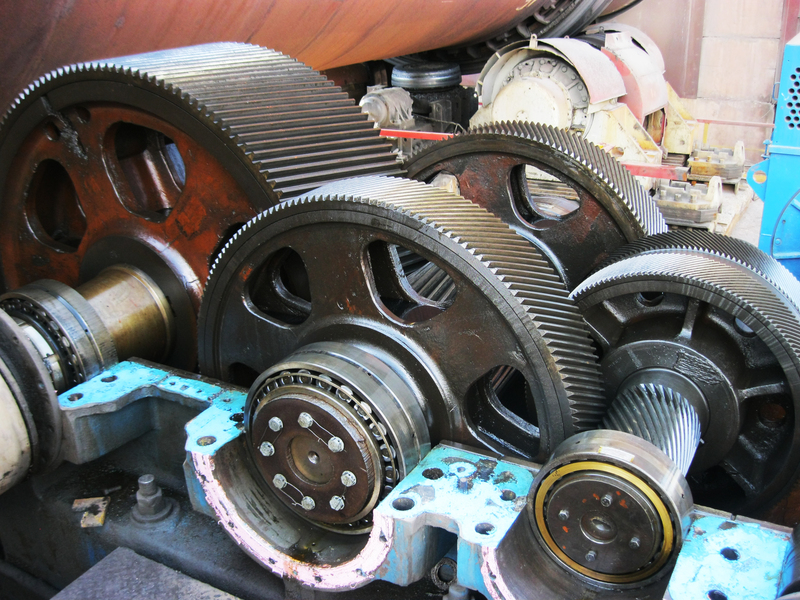 Our main specialization is the production maintenance of large rotary bodies and auxiliary equipment. WE INVITE YOU TO THE EVENT #MININGWORLD2019! Dear colleagues and partners! We are glad to inform you that this year we participate in the event Mining World Russia, which takes place from 23.04–25.04 (Moscow, Crocus Expo exhibition center). We invite everyone to visit our stand! WITH THE NEW 2019 YEAR! The team of the group of companies "MMK Mosintrast" congratulates all friends, colleagues and partners on the coming New year. Colleagues, please accept my sincere gratitude for the effective cooperation in the past year, it has helped to overcome many difficulties and maintain stability. We hope that next year we will have a successful joint path, a lot of successful starts and implemented projects. Partners, let the New year you will have as many pleasant surprises as the days of the year and every morning of the new day brings only good news, new reasons for happiness. We wish you successful business development, implementation of ambitious plans, profitable projects, implementation of your most daring decisions, and let you always have a backup strategy at the right moment!